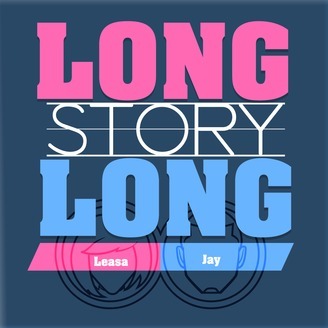 Jay and Leasa are opening the floodgates of discussion with the hopes of getting you caught in the raging river of their ideas. 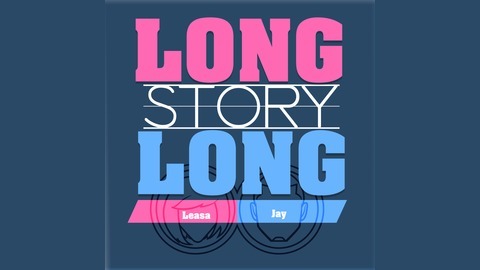 Long Story Long explores global discussion with a personal appeal and appreciation of all things that makes people unique. From music to musings, social events, to social networking and twerking thots dropping it like its hot to single parents giving it all that they've got its covered.